Prices vary for each individual event showing, please see individual screenings. 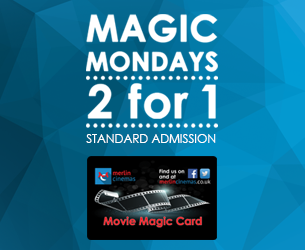 The Meerkat Movies 2 for 1 film deal is accepted at all Merlin Cinemas. To find out more about film ratings and accpeted forms of ID, click here. Please note proof af age may be requested for 12A, 15 and 18 certficiate titles. Purchasing your ticket is a confirmed booking - Tickets are non-refundable and non-exchangeable. Children 3 years plus require a cinema ticket. Children 2 years and below are only admitted at management discretion. Tickets can also be purchased in advance from the Box Office, Online or via our Telephone Booking service. This booking fee charged is for providing and maintaining the online and telephone service. We are pleased to accept payment by Cash and most major Debit/Credit cards. The doors to the theatre generally open 5 to 10 minutes prior to the advertised programme time. 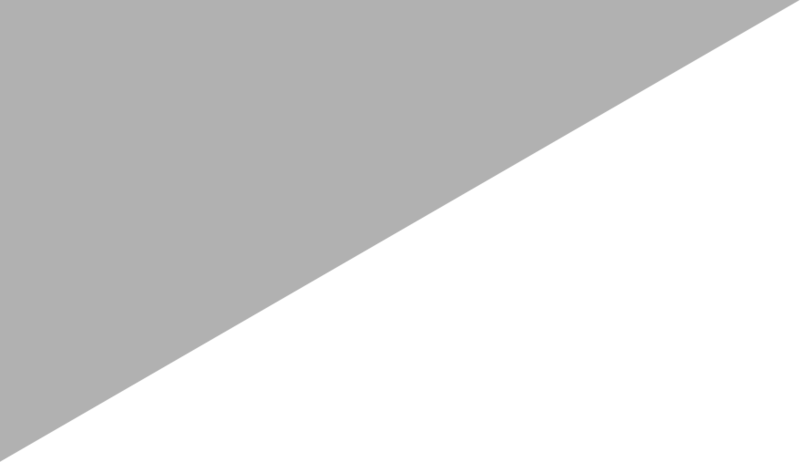 There are mostly, but not in all cases, around 20 minutes of commercials and trailers that will start first at the stated showtime. The use of recording devices is strictly forbidden. Please switch off all mobile phones as soon as the lights dim, and please do not bring food and drink purchased outside of the premises into the theatre. 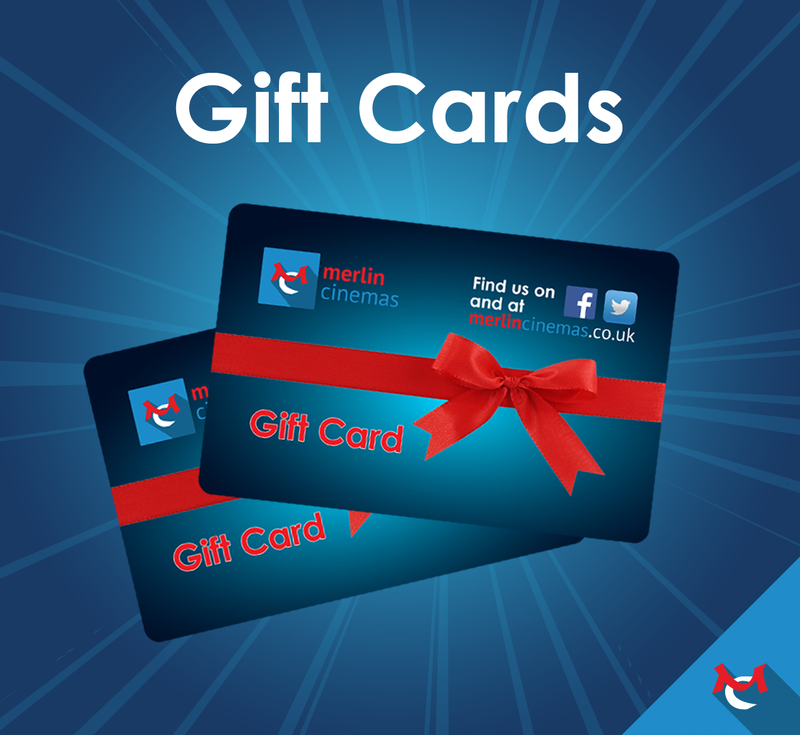 CEA Cards are accepted for all films apart from Event Cinema and Live Theatre Performances. Telephone Booking & Online Booking closes 30mins prior to the performance time and there is a charge of 70p per ticket. There is parking available on the retail park behind the cinema for up to three hours, alternatively there is free parking at the old library car park a short 3-5 minute walk from the Main entrance. Scala Prestatyn is a 2 screen cinema, accessed from the main road. Scala Prestatyn has wheelchair access to both audioria with 2 wheelchair spaces in each. Disabled Toilets - Disabled toilets are available. Infra-red Audio Description - Infra-red audio description is available in both auditoria. Details of which films and performances have these facilities are shown in the main listings please check the key for more details and enquire at the cinema's Box Office to ensure the Film Distributor has supplied their film with Infrared Hearing Aid/Induction Loop and Audio Description facilities. 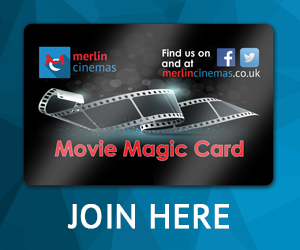 Merlin Cinemas participate with the CEA card which is a national concessionary card developed by the UKCA for UK cinemas. This allows people with disabilities to obtain one free ticket for a person accompanying them to the cinema. The aim of the CEA Card is to provide a consistent voluntary approach to the provision of complimentary tickets for people with disabilities. To find out more at the CEA Card website click here. CEA Cards are accepted for films on general release and event cinema, some restrictions may apply on private screenings.